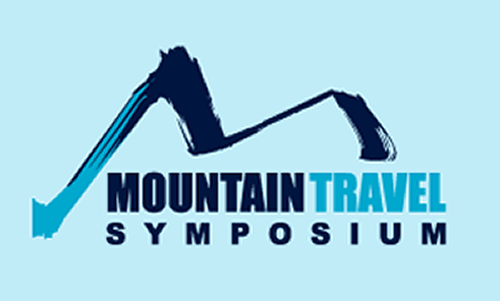 John Runberg, Partner with BCF, and I surveyed attendees of the 2012 Mountain Travel Symposium to determine the level of social media maturity of this travel industry niche. In the presentation that follows, we published our findings from the survey’s 36 respondents. These respondents spanned hotels, destinations, ski areas, and travel-related vendors. BCF is a full-service marketing agency with a passion for the travel and hospitality industry. I’ve been working with them on building a measurement practice for their agency. The slide deck below is from a presentation Dr. Natalie Petouhoff and I did for the 2012 Customer Service Experience conference, which was an offshoot of CRM Destination. In it, we discuss how social media can be used to retain customers, leading to retained revenues from avoiding customer defections. We also included an in-depth case study from a blue chip company’s social customer service team. I’ve been busy with client projects and client generation and have let my blog postings slip since February. 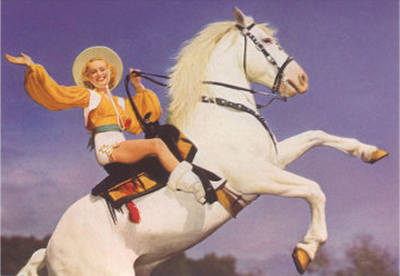 But I’m getting back in the saddle again and plan on posting new articles at least once a week if not more. (If the links are live, then the presos on already posted on the blog). And in coming weeks, I’ll be writing more about a project I’m excited about. I’ve teamed with BCF to write an guidebook on Social Marketing and ROI especially for the hotel industry. BCF is a marketing agency with a passion for the travel and hospitality industry. Woo hoo! Dr. Natalie and I just finished the last roundtable episode in our Simplifying Social Business series on Focus. If you missed any of the episodes, you can catch up on the flip flop by following the link. You’ll see a recap of all the episodes as well as links to catch the replays. Both Natalie and I want to thank Focus for sponsoring our in-depth series. We had a great time sharing our social business thought leadership and engaging with attendees. We based the roundtable series on our Simplifying Social Business ebook series. If you want an even deeper penetration then what Natalie and I could give each week, check out our ebooks. We’ll soon be releasing our Social Customer Service ROI Playbook and then a social marketing ROI book will follow. In today’s world, we need to move beyond CRM to add in the social component that is prevalent in SCRM. But what does that even mean? It means adding “relationship” into CRM (Customer Relationship Management) in the way it was originally intended. It means gaining valuable and insightful information about what’s really important to people, as well as about how they really make decisions, do work, and live their lives. Yo ho! This Wednesday, Dr. Natalie and I will continue our Focus Roundtable discussion on The Promise of Social CRM, part 2. This will be week 2 of our 10-week Simplifying Social Business series. Strategic value of social data. How Social CRM emulates the human approach. And we have at least 2 dandy case studies to share. Join us! If you missed the roundtable today, you can listen to the recording. We had a great turnaround and lots of good engagement. Can't wait until next week!